There’s no off-season due to the incredibly capable, incredibly versatile design. You can bike regardless of weather. 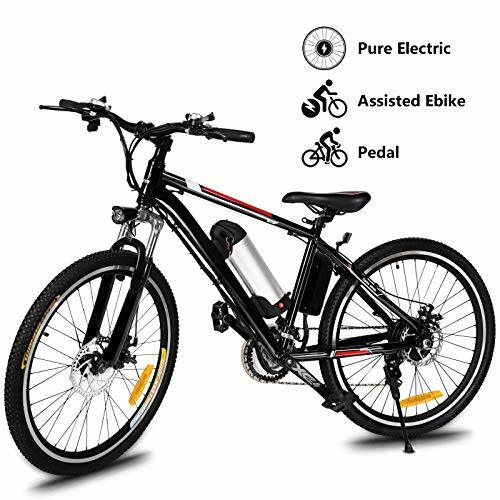 【Premium Quality】- The E-bike adopt high quality aluminum alloy frame, the front fork is made of high-strength carbon steel and packed with premium comfort shock absorption. Load capacity of 300lbs. 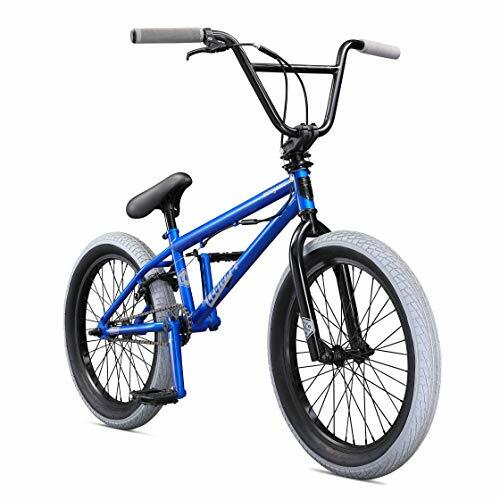 Double layer aluminum alloy wheel and front aluminum alloy V brake and perfect brakes fully protect your safety. 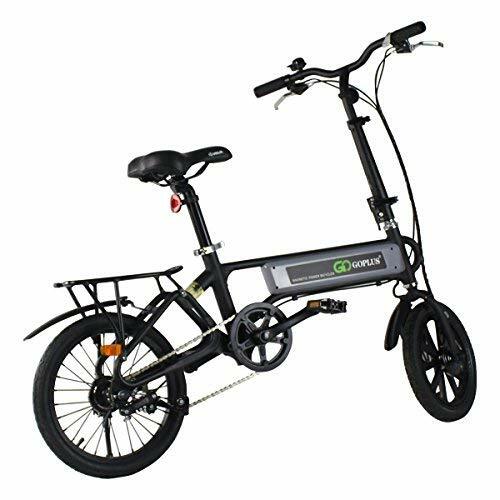 【Power】- 250W high speed brushless gear motors; the removable 36V 8Ah lithium battery; 22-30km/h top speed; Under ideal condition, rides up to 22-28km on a single charge. equipped with smart lithium battery charger, fast charging only need 4-6 hours. LED front light and horn are included. 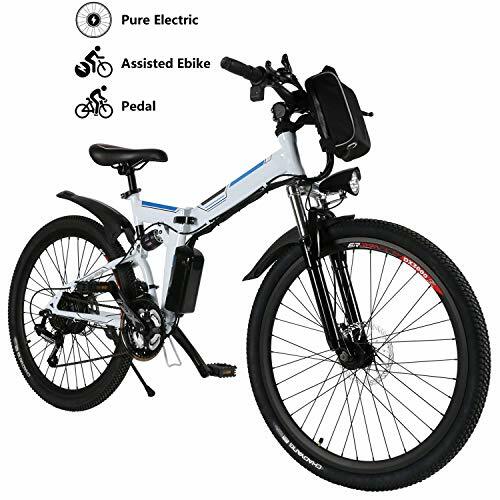 【Three Working Modes】- Pure electric bike & Assisted bicycle & Normal bike. 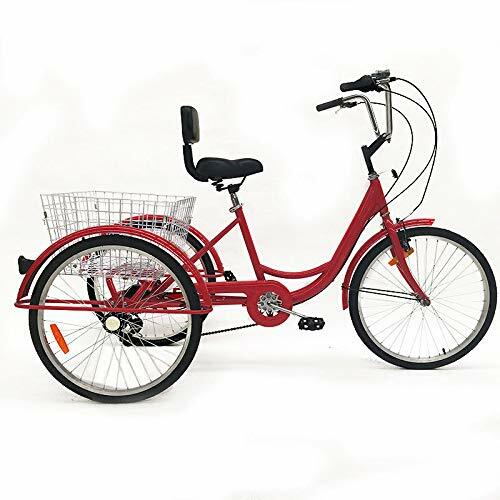 You can choose the Pure Electric Bike mode to enjoy a long time travel without pedaling. And also you can choose the PAS mode. change between 3 levels of pedal assist mode, offering a more customized riding experience. 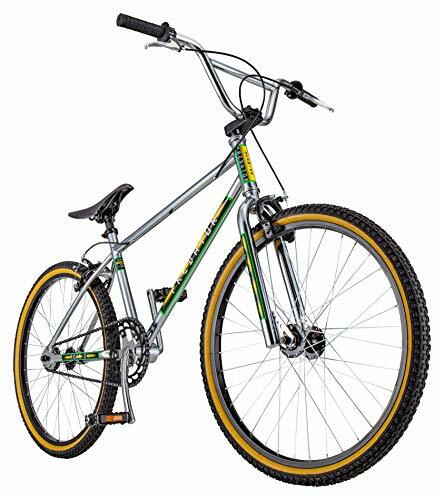 【Gear Shift System】- Classic Shimano 21 speed gear and top of the line disc brakes for reliable shifting and powerful braking. 【WARRENTY】Our products are all in US warehouse, you can receive it soon. We offer you 100% risk-free satisfaction guarantee to let you buy with confidence. 1 year warranty & Friendly Customer Service. 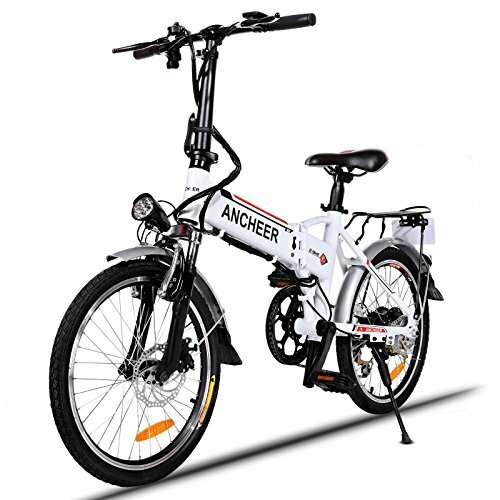 We are quite sure that you will be super-impressed with DURABILITY, PORTABILITY and HIGH QUALITY of our electric bike.